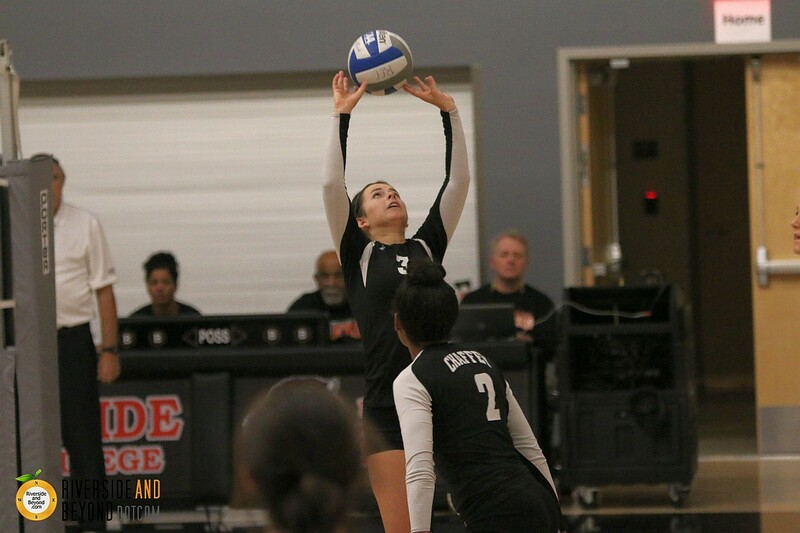 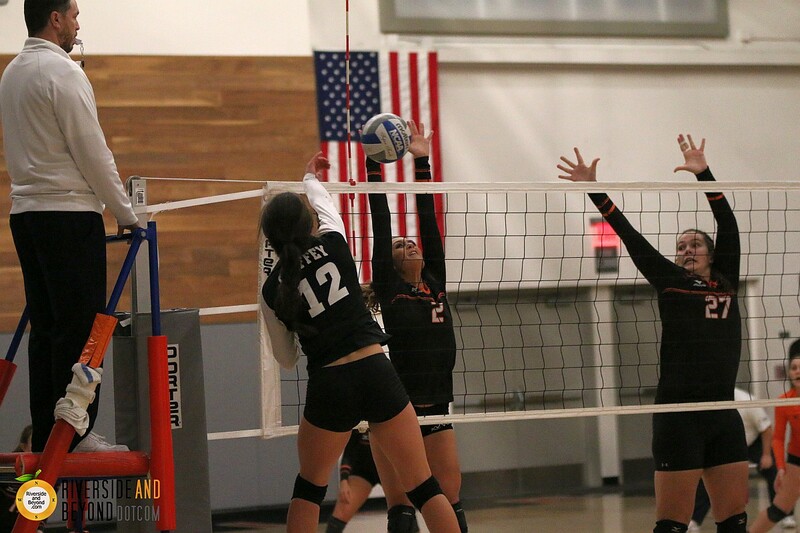 A few nights ago, I headed out to Riverside City College (RCC) to watch the play-in women’s volleyball match between Chaffey College and RCC. 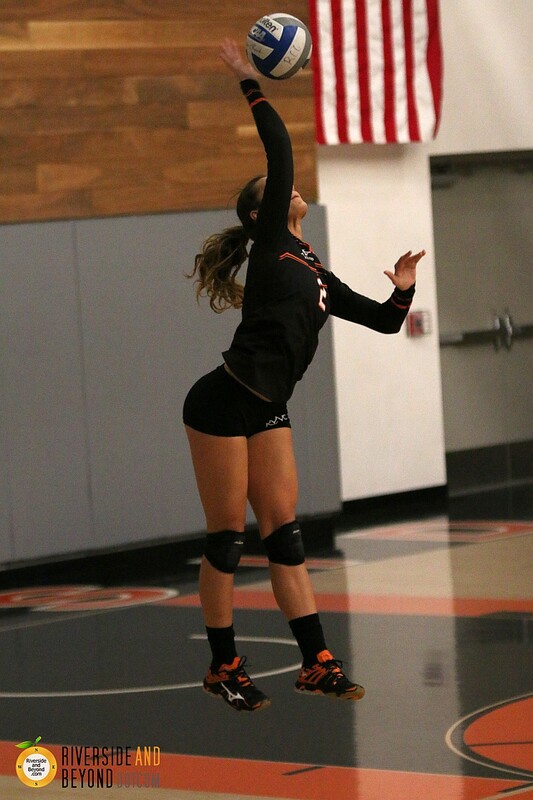 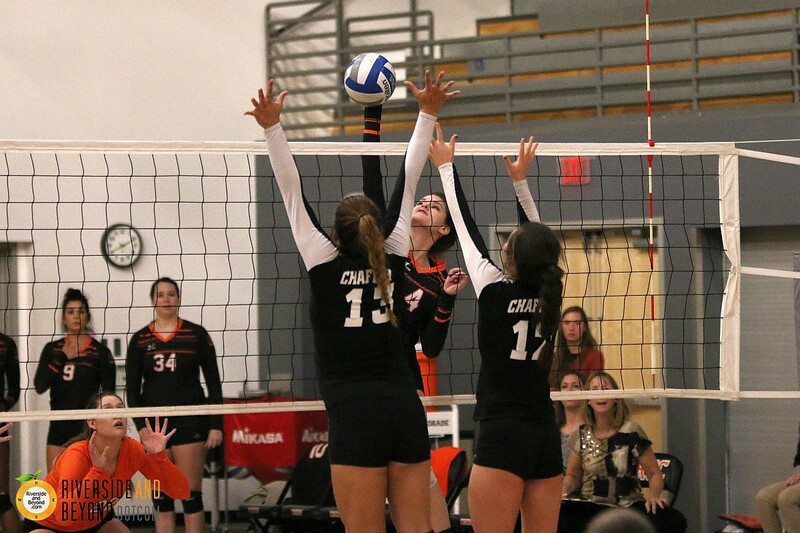 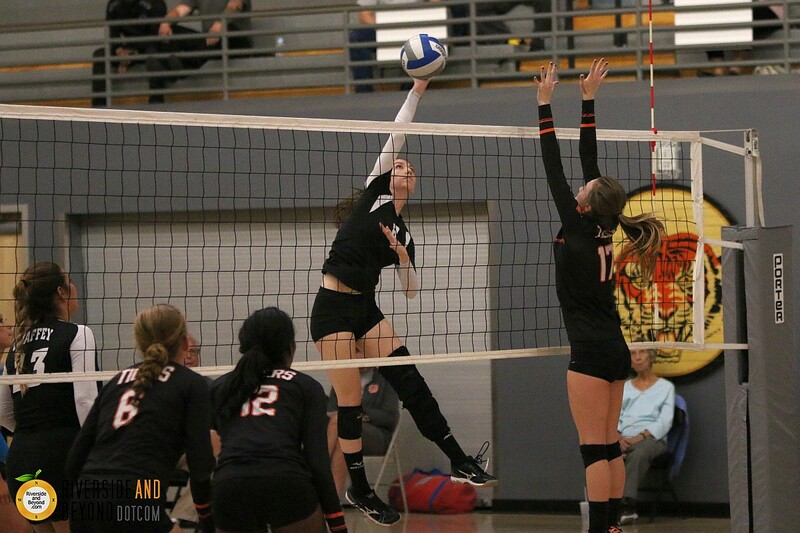 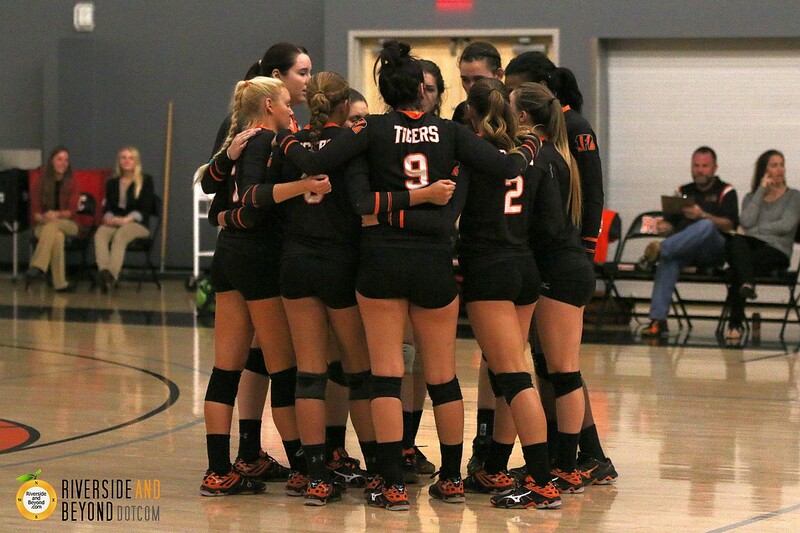 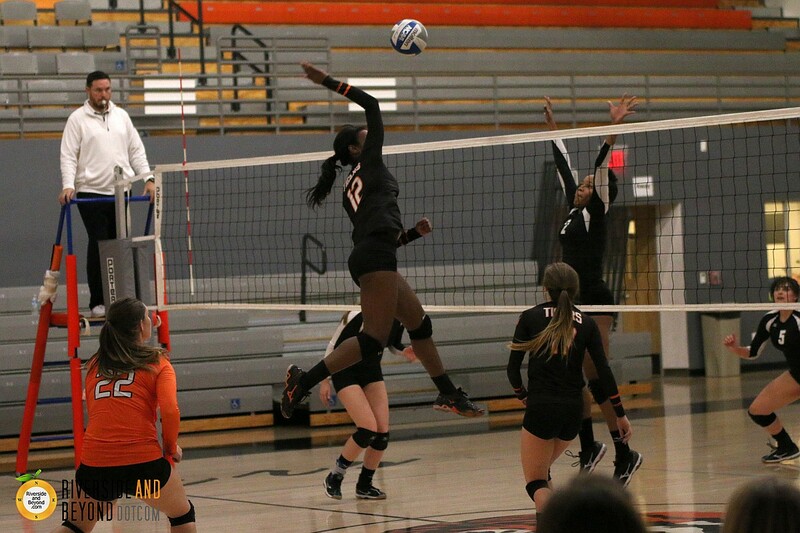 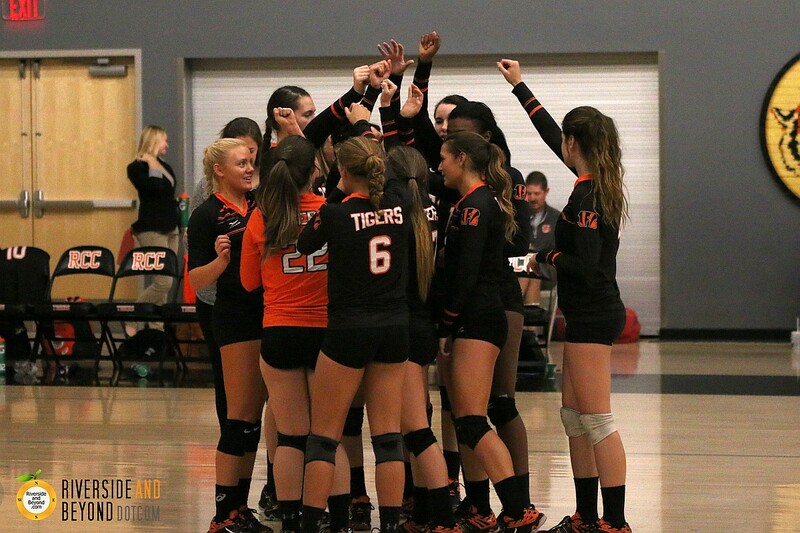 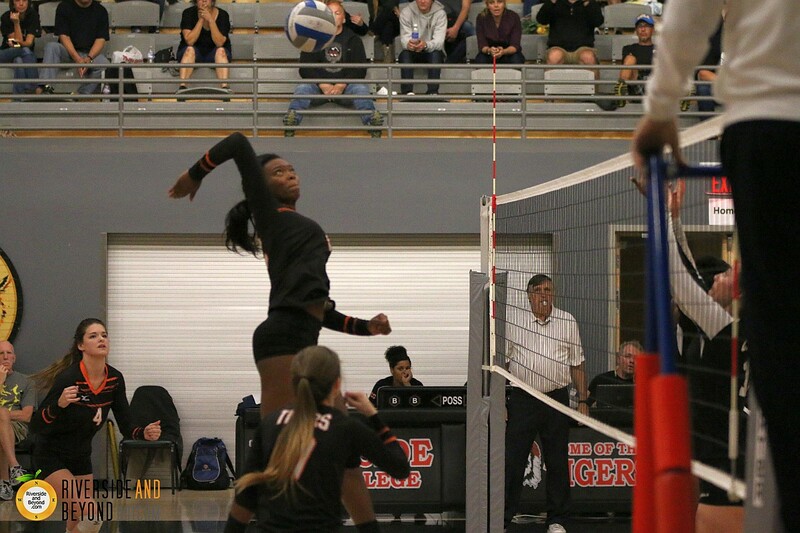 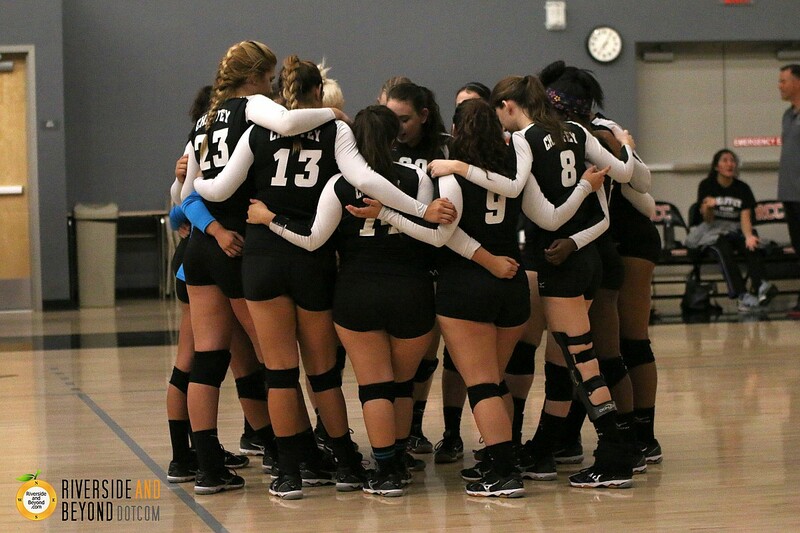 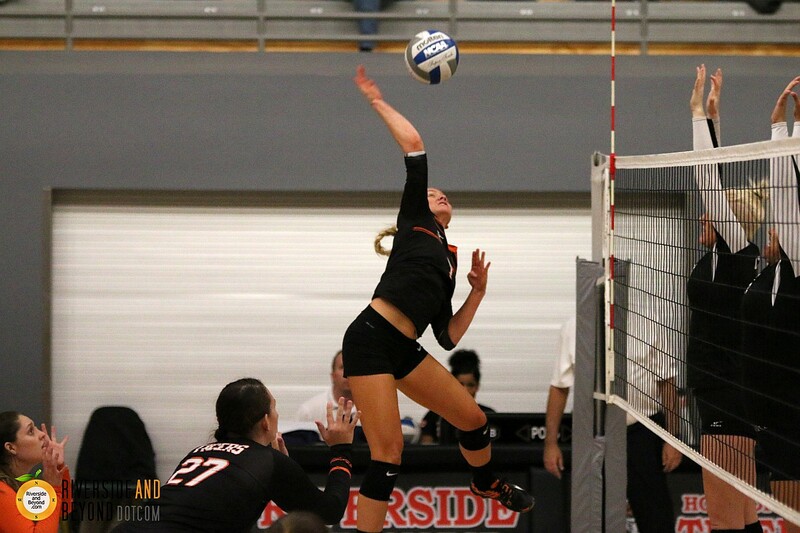 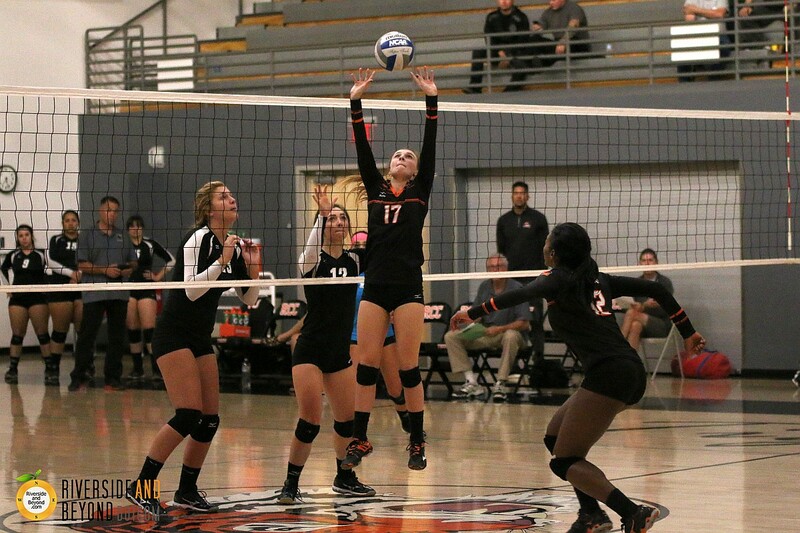 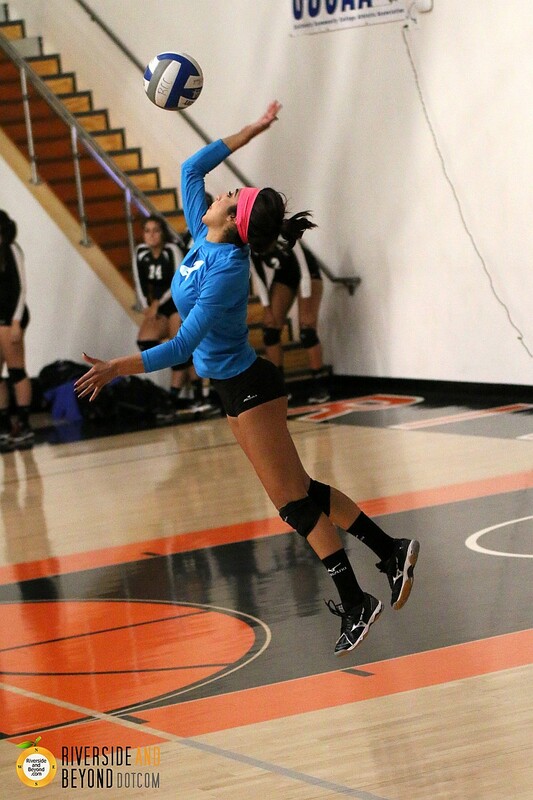 RCC won the match in three sets (25-12, 25-14, 27-25), and earned the right to advance in the playoffs against Pierce College in Woodland Hills tomorrow night (11/24). 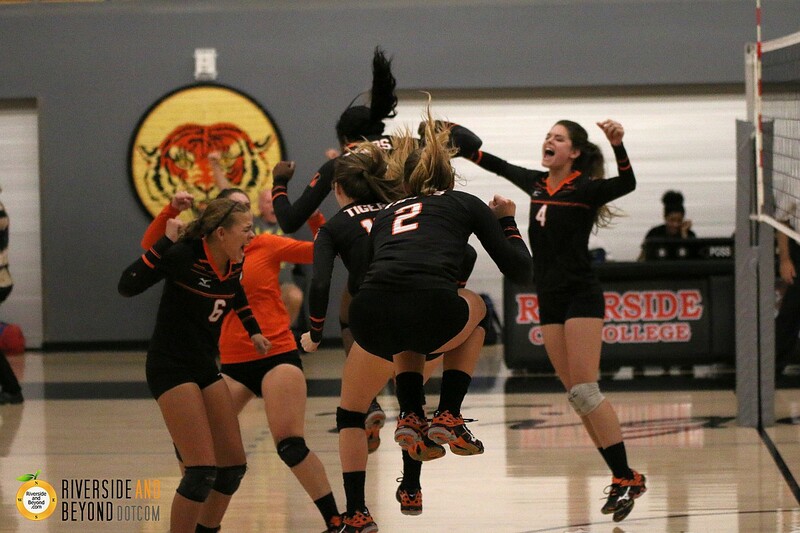 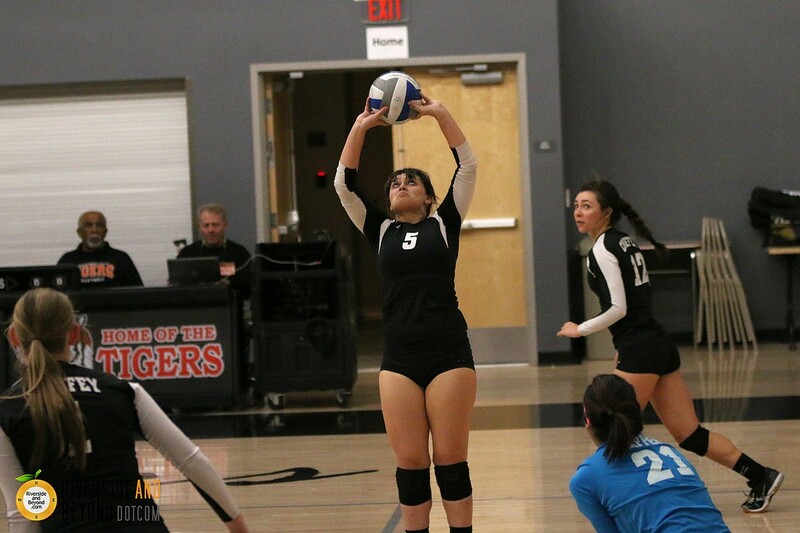 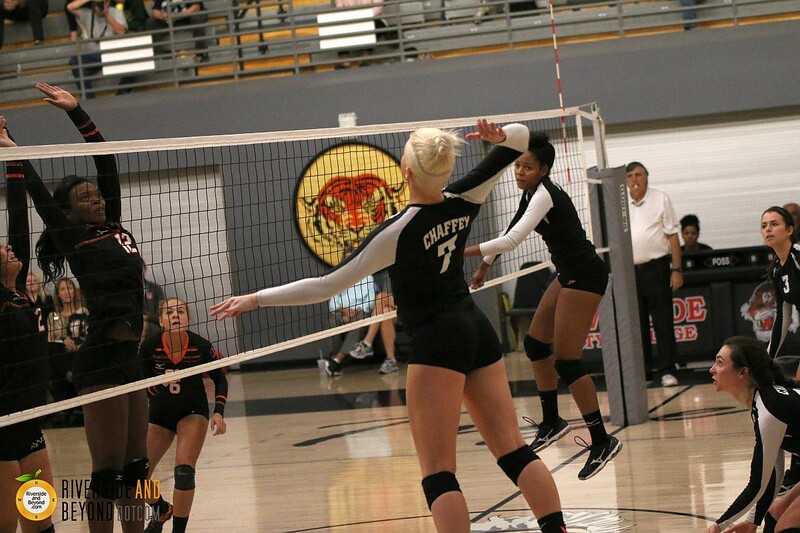 For a full recap of the game, visit the RCC Athletics website.